http://www.futurefarmers.com As a co-founder of Free Soil, which is “an international collective of artists, activists, researchers, and gardeners who work together to propose alternatives to the social, political and environmental organization of space,” Amy has been working in a diverse activities in artistic and creative ways and also has been teaching art classes at University of San Francisco and California College of the Arts. We have interviewed Amy asking her recent activity and things around in San Francisco. Currently I am preparing for several exhibitions The Reverse Ark, Baltimore: In the Wake to be presented at the Contemporary in Baltimore, Maryland March 26- August 2009. I am also working on a co-edited book for Chronicle Books that will be released in 2010 among many other things. San Francisco is wonderful. It took me time away from the city to understand what a utopia it is. I often underestimate its wonders. In 2006, I wanted to have a closer relationship to my city and the land and land use and created a project called Victory Gardens 2007+ which resulted in a city funded garden project and a garden in front of city hall for the summer of 2008. My favorite place in the city over the last years has been my home. I live in an old factory where my studio and home are co-mingled. I live with my husband here and Futurefarmers is based here as well. It is in a very central location so many people stop by so we keep our refrigerator stocked and have many impromptu teas and dinners. When I do leave the house one of my favorite places is Adobe Bookstore. It still has the energy of the San Francisco I moved to in 1989. I hope it will survive and that the neighbors will appreciate and supports its wonders for years. There is a pothole on 15th street that i observe almost daily. It is like a small garden filled with seasonal weeds and presents me with rotating collection of accumulated waste and refuse that finds its way there. ATA is our other living room. It is an institution! It is a small artist run space that has nightly film and video screenings, lectures, performances and is a general hub of good people and dedicated artists. What do you think about the art scene in the city? I feel out of touch with the current art scene. I think we are all trying to make a living and the city is not an easy place to be an artist. Many people have fled to Portland, Los Angeles, Berlin and even New York. Amy Franceschini creates formats for exchange and production that question and challenge the social, cultural and environmental systems that surround her. An overarching theme in her work is a perceived conflict between humans and nature. Her work manifests as websites, installations, open-access laboratories, and educational formats that often take form as long-term engagements with a specific place and public. Her projects reveal the ways that local politics are affected by globalization. In 1995, Amy founded Futurefarmers, an international collective of artists. Futurefarmers hosts an artist in residency program that offers a platform for collaboration and research. The program has hosted over 22 artists from 12 countries and forms the basis of a distributed network of artists who make up the collective. 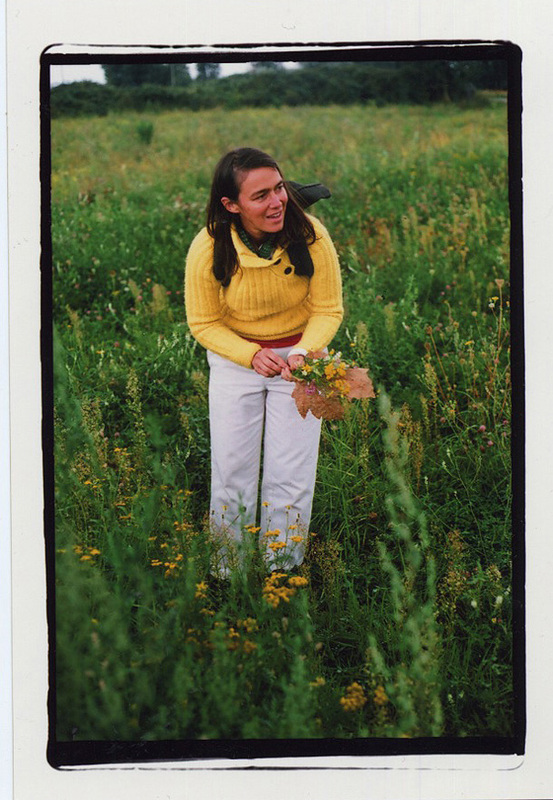 In 2004, Amy co-founded Free Soil, an international collective of artists, activists, researchers, and gardeners who work together to propose alternatives to the social, political and environmental organization of space. Amy has received numerous awards Amy’s solo and collaborative work have been exhibited internationally at ZKM, Whitney Museum, the New York Museum of Modern Art and Yerba Buena Center for the Arts, San Francisco. She received her BFA from San Francisco State University and her MFA from Stanford University. Amy is a professor of Art + Architecture at the University of San Francisco and a visiting artist at California College of the Arts Fine Arts Graduate program.